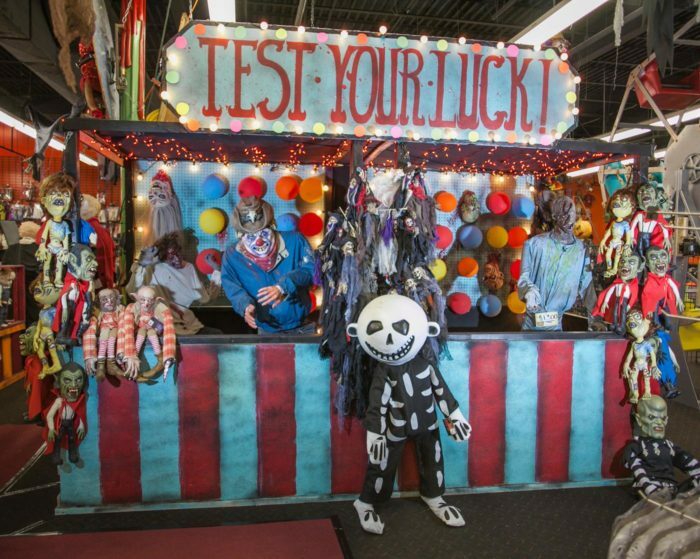 If you think of autumn as “Halloween season,” this spooky store in Massachusetts will be right up your alley. 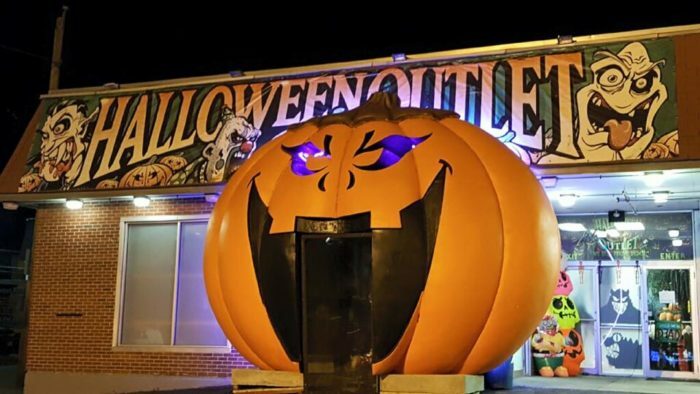 Halloween Outlet in Worcester, Massachusetts is one of the biggest and best places in New England to find the perfect costume or creepy decor. 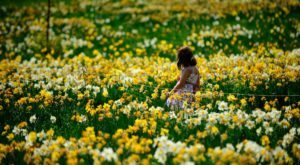 Here’s everything you need to know about visiting. 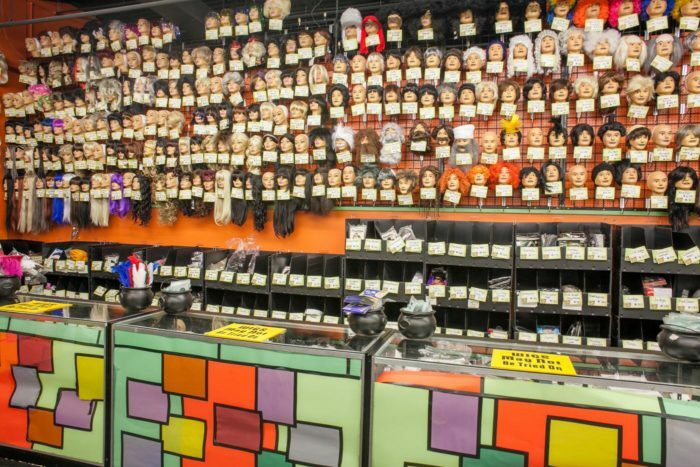 Halloween Outlet is a giant store in Worcester that sells everything you need for a ghoulishly good time. 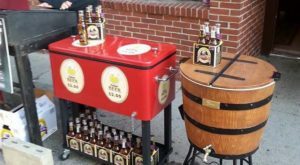 This huge shop is open year-round and has over 5,000-square-feet of floor space. 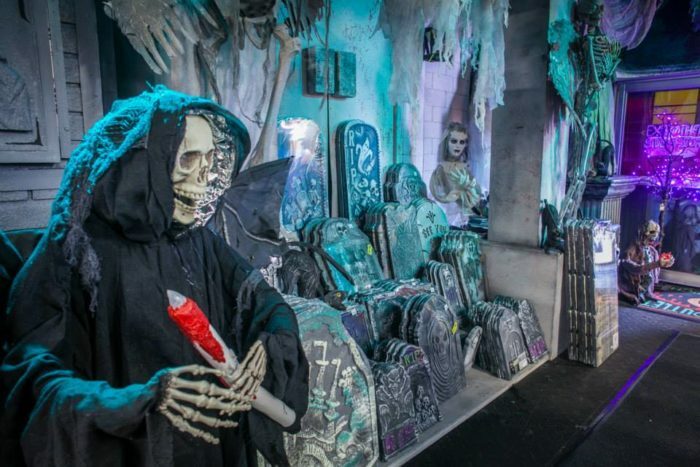 It was featured on Travel Channel’s "Most Extreme Halloween" and voted the #1 Halloween shopping experience by the Wall Street Journal. 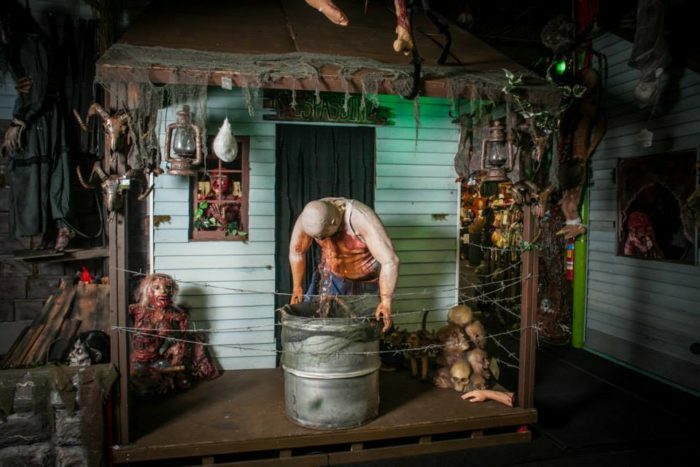 The store is packed with life-size displays of creepy decor and startling animatronic creatures. 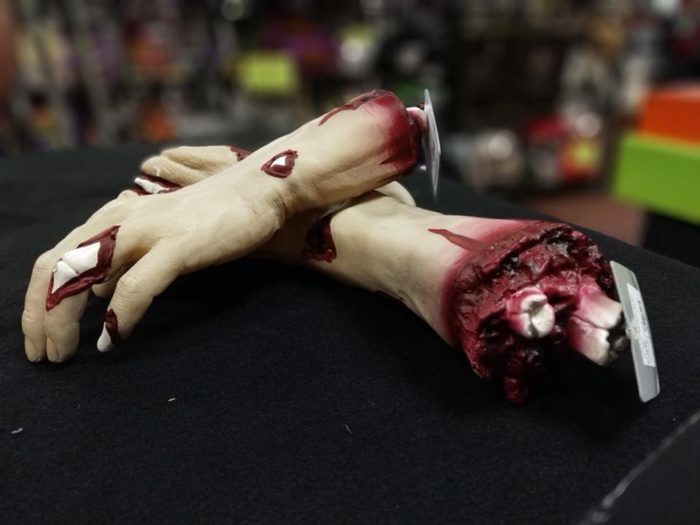 If you’re on the hunt for the perfect Halloween attire, you can find costumes, makeup, wigs, and accessories here. 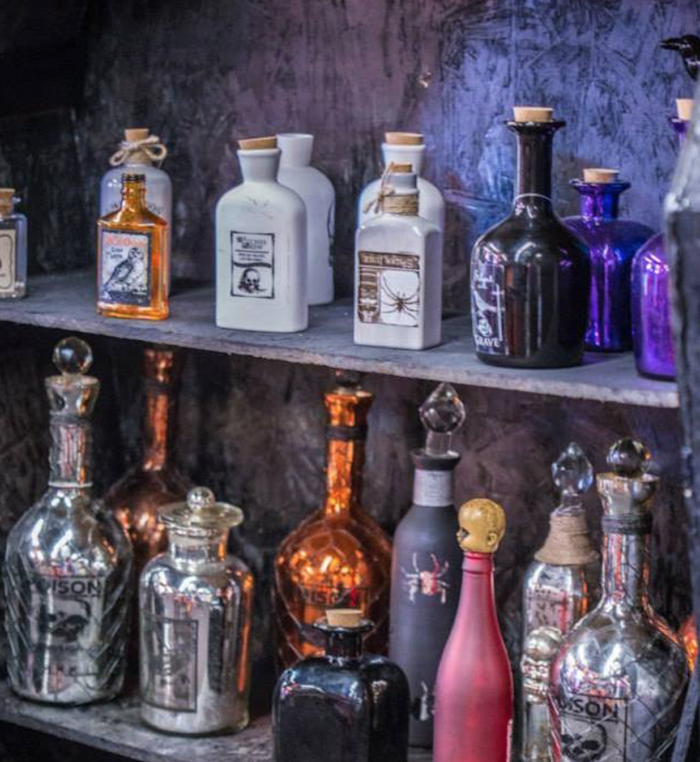 They’re not lacking in home decorations either – pick up a few spooky bottles of "poison" or shop for headstones for your yard. 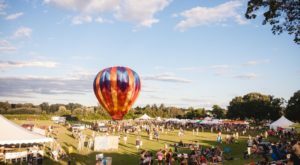 If you need help setting up a larger display for a party or event, the staff here will guide you to themed selections of gear. This place has been running for over 30 years, so you know they have celebrating Halloween down pat. 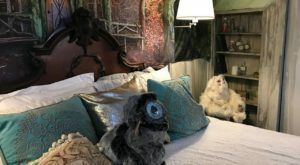 If you drop by after Halloween, you can find plenty of merchandise on sale. 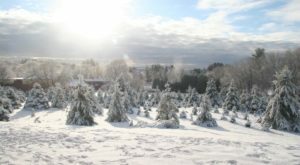 It’s also a great destination to pick up decor for other holidays like Christmas and Thanksgiving. 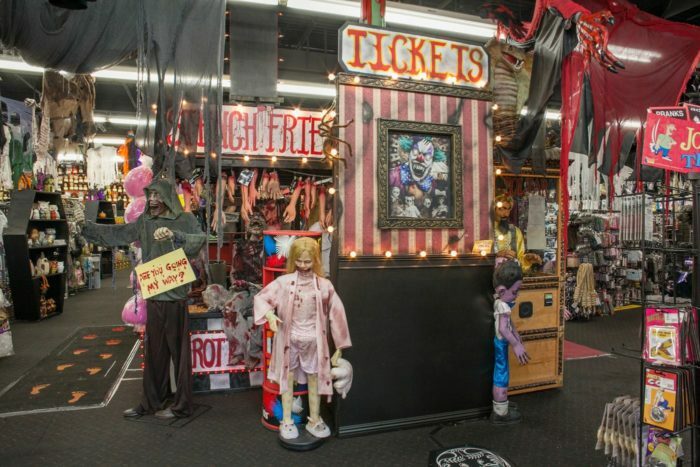 Don’t miss this frightfully fun Halloween shop in Massachusetts. 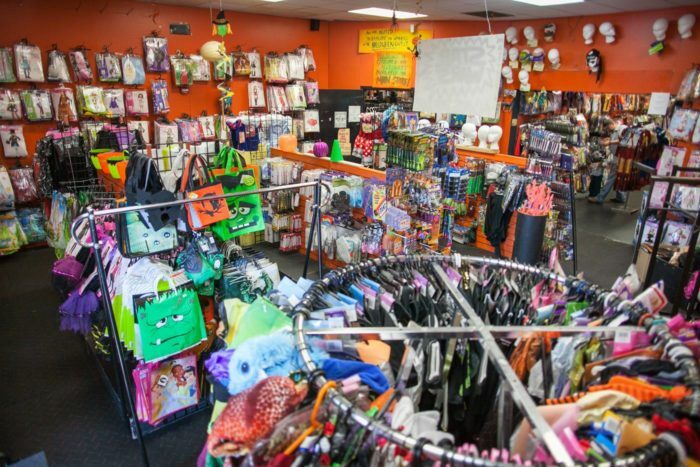 You can find Halloween Outlet at 540 W Boylston St., Worcester, Mass. 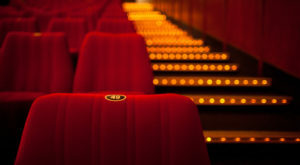 Check out their website for opening hours and special deals. 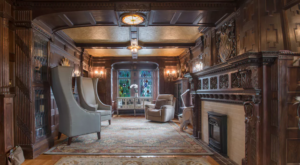 If you love a good fright, you’ll want to read about this extra spooky ghost story from Massachusetts.